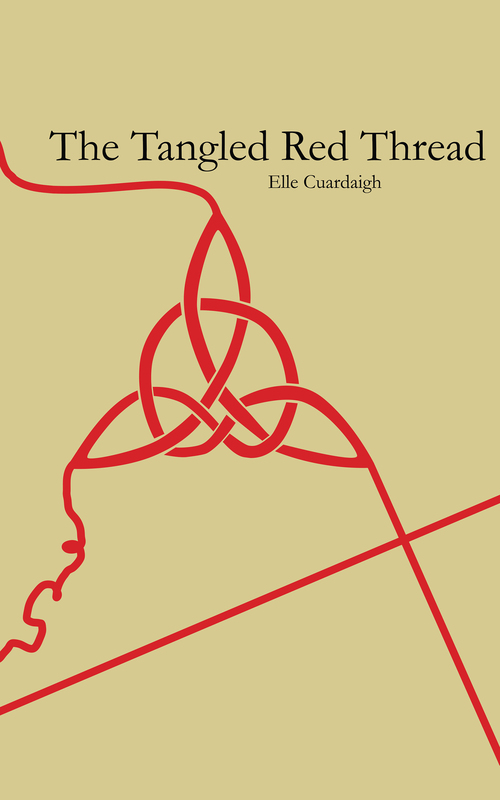 “The Tangled Red Thread” is, simply, my life’s work. I started to write it for my daughters, and I did write it with them in mind, but it became much more than a family history. It unravels a mystery while explaining who I am. Please feel free to leave a question or comment pertaining to the book here, or join my Facebook page of the same name. You can also find me on Goodreads.